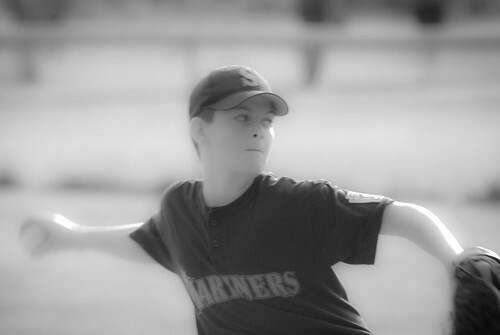 Going into this Little League season my son wanted badly to be a pitcher on the team. He has earned just that spot. He’s had his ups and downs, but overall he’s performed quite well.